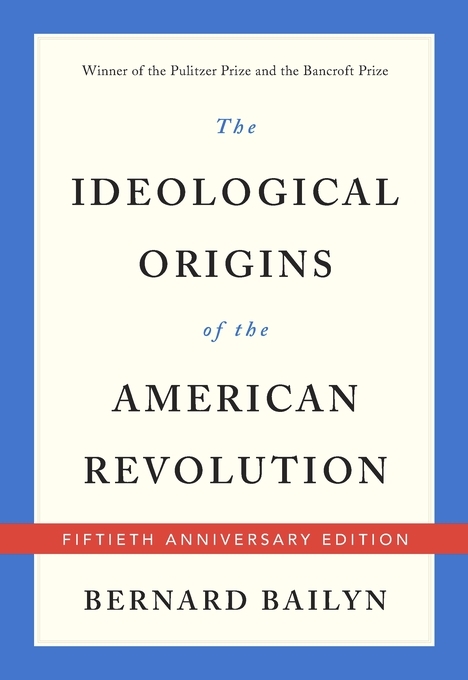 Today, we conclude “The Ideological Origins of the American Revolution at 50″ roundtable with a guest post from Eran Zelnik. Zelnik is a PhD candidate at UC-Davis where he is writing “The Comical Style in America: Humor, Settler Colonialism, and the Making of a White Man’s Democracy, 1740-1840,” a dissertation that traces the rise of common white men to cultural dominance in early America. We continue “The Ideological Origins of the American Revolution at 50,” our joint roundtable with the S-USIH blog. Today’s post is by Jonathan Wilson, an adjunct faculty member at the University of Scranton and Marywood University. He studies ways that intellectuals—elite and otherwise—articulated American national identity in eastern cities during the early nineteenth century. Upon first reading The Ideological Origins of the American Revolution, I found it liberating. (That places me alongside Michael and Sara more than Ken this week.) True, Bernard Bailyn’s book was yet another attempt to credit elite white men for an idealistic national founding. From my perspective at the time, however, it modeled a way to study the ideas of relatively ordinary people. 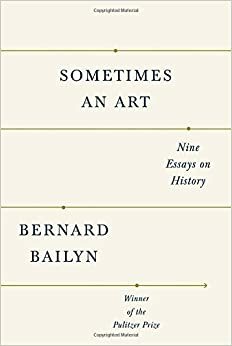 Bailyn depicted revolutionary thoughts as the work of communities, not individuals. He showed me that the life of the mind can encompass the inarticulate, the half-said, even the irrational, in ways that historians can analyze. This was powerful. Today, we continue “The Ideological Origins of the American Revolution at 50,” our joint roundtable with the S-USIH blog with a post by Kenneth Owen, an Assistant Professor of Early American History at the University of Illinois Springfield, whose research interests focus on political mobilization and organization in the revolutionary and early national eras. This week The Junto is co-sponsoring, “The Ideological Origins of the American Revolution at 50,” a weeklong roundtable on Bernard Bailyn’s seminal work with the Society for U.S. Intellectual History (S-USIH) blog. Each of the five posts will appear on both blogs concurrently. For readers unfamiliar with the book (or looking for a refresher), please see Episode 12 of The JuntoCast. Today we are pleased to have a guest post from William R. Black (@w_r_black), a PhD student of history at Rice University. His research examines how Cumberland Presbyterians dealt with slavery, sectionalism, theological controversy, and professionalization in the nineteenth century.